Our online signups will be available by the week of July 10. In the meantime, please drop in for a tour, and to sign up for memberships.  In addition to being the only local gym with a pool, we also offer a fully-equipped free-weight room, raquetball courts, child watch 6 days a week, and more! 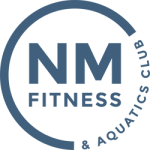 Our fitness and aquatics schedules are online. They will be updated quarterly so you can always find something new to try at a time that works for you!